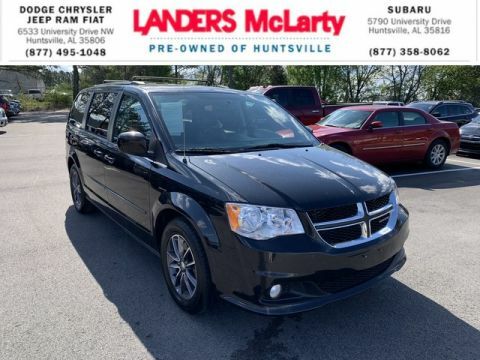 This outstanding example of a 2011 Dodge Durango Citadel is offered by Landers McLarty Huntsville Chrysler. 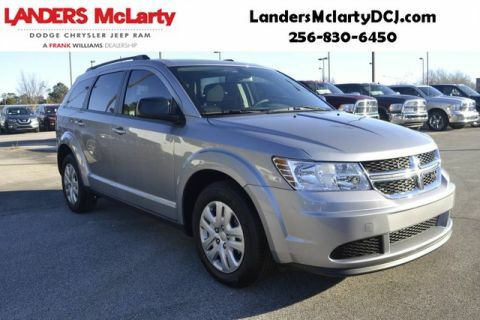 This 2011 Dodge Durango comes with a CARFAX Buyback Guarantee, which means you can buy with certainty. In their original incarnation, SUVs were chiefly owned by folks who valued utility above sport. Not anymore! The Dodge Durango Citadel redefines the SUV and makes the perfect all around family companion. Put performance, safety, beauty, sophistication and all the right amenities into a car, and here it is! Now you can own luxury without the luxury price tag! Exceptional in every sense of the word, this incredibly low mileage vehicle is one of a kind. 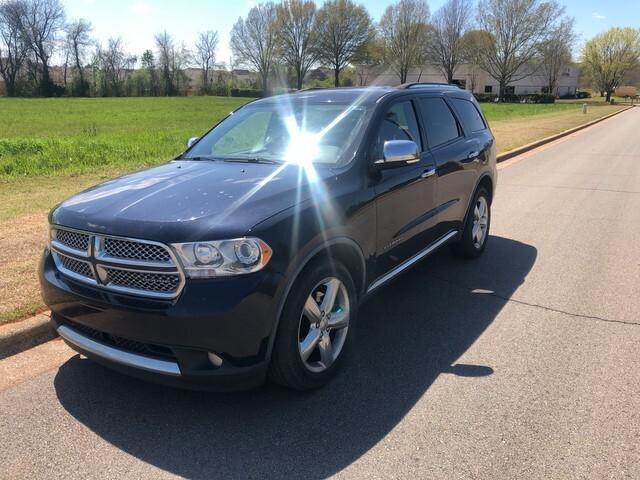 Added comfort with contemporary style is the leather interior to heighten the quality and craftsmanship for the Dodge Durango More information about the 2011 Dodge Durango: The 2011 Durango is better than ever. It's got a new 3.6L V6 capable of 290 horsepower and a very capable V8 available. All-wheel drive models are available for just over $31,000. Properly equipped, the Durango can tow up to 7,600 lbs. 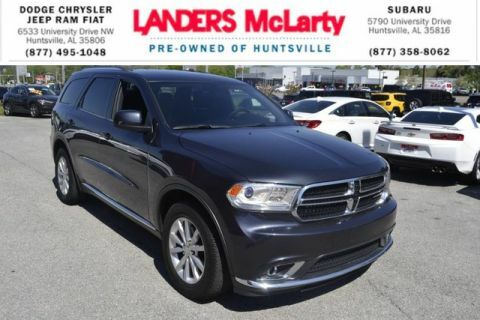 Standard 3-row seating holds up to 7 occupants and even the base Durango comes with 18-inch aluminum wheels, fog lamps, satellite radio, remote keyless entry, rear air conditioning, front/side/curtain airbags and electronic stability control. 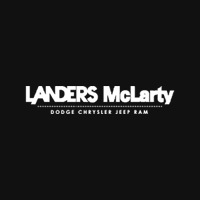 Interesting features of this model are Upscale appearance, seating for 7, strong towing capabilities, all-wheel drive availability., and Hemi 5.7L V8 available This Vehicle Does Not Include Tax,Title, And $699 Doc Fee.